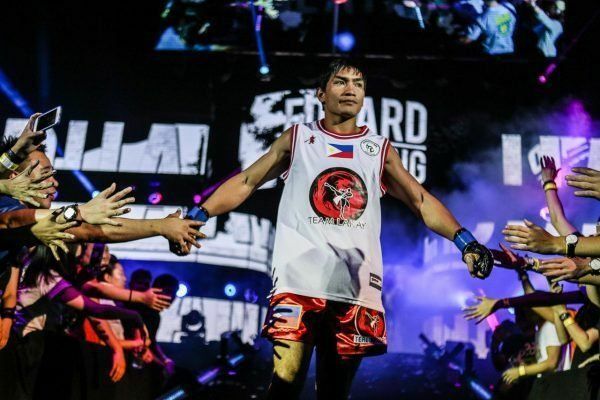 Eduard “Landslide” Folayang has taken time to reflect. Every athlete handles a loss differently. Some get right back into the cage with the hopes of immediately returning to winning ways, and washing the taste of defeat from their mouths. Others need a little bit of time away from the spotlight to contemplate on the battle, and what truly matters in their life and career. The Filipino martial arts hero falls into the latter category. 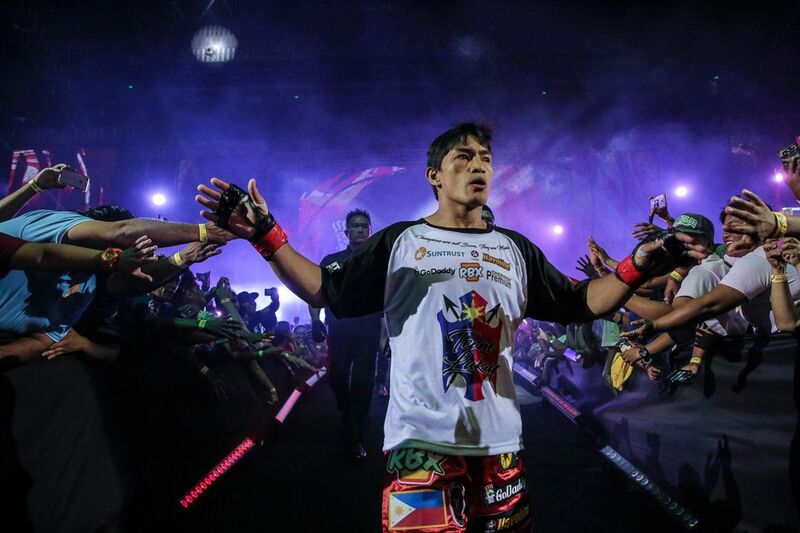 When Folayang lost the ONE Lightweight World Championship to featherweight titleholder Martin “The Situ-Asian” Nguyen last November, he disappeared from the spotlight. At the time, he did not exactly know what to say, or how to address the loss. “It was hard to talk about it for a time,” the 34-year-old from Baguio City admits. 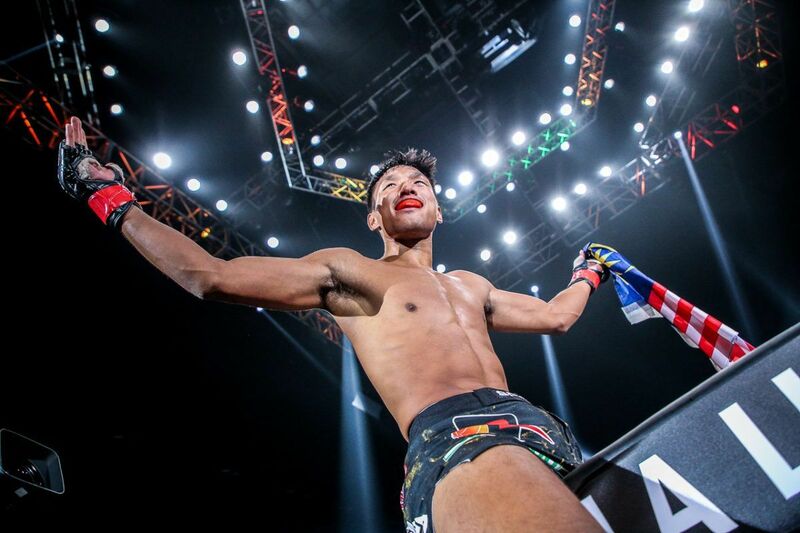 Prior to the defeat, Folayang had been on a red-hot run through the ranks, which saw him capture the ONE Lightweight World Title from Japanese martial arts legend Shinya Aoki. He became the first man in the organization to defeat “Tobikan Judan” in November 2016, and he did it via third-round TKO. He followed that stellar performance in April 2017 by defending his coveted belt against Malaysia’s Ev Ting. He outworked “E.T.” en route to a five-round unanimous decision in front of his countrymen in Manila, Philippines. He was even congratulated by Filipino boxing legend, multiple-time world champion and national icon Manny Pacquiao. It was truly the highest point of the wushu warrior’s career. Then came the bout against Nguyen, back in Manila at a roaring capacity Mall of Asia Arena. Following a methodical first round, the action picked up in the second. 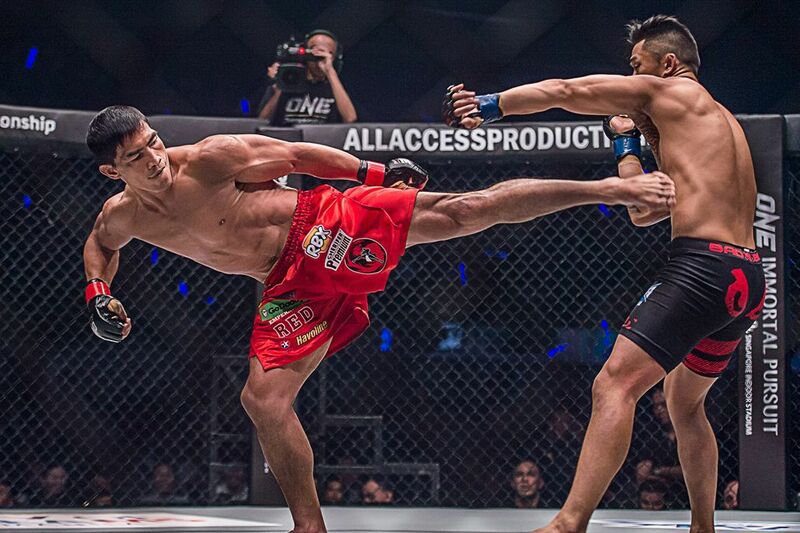 Halfway through the stanza, Folayang went for one of his trademark spinning back kicks. While in mid-spin, “The Situ-Asian” threw his signature overhand right, and instantly dropped the Filipino hero to the canvas. Just like that, the crowd fell silent, and the match was over. 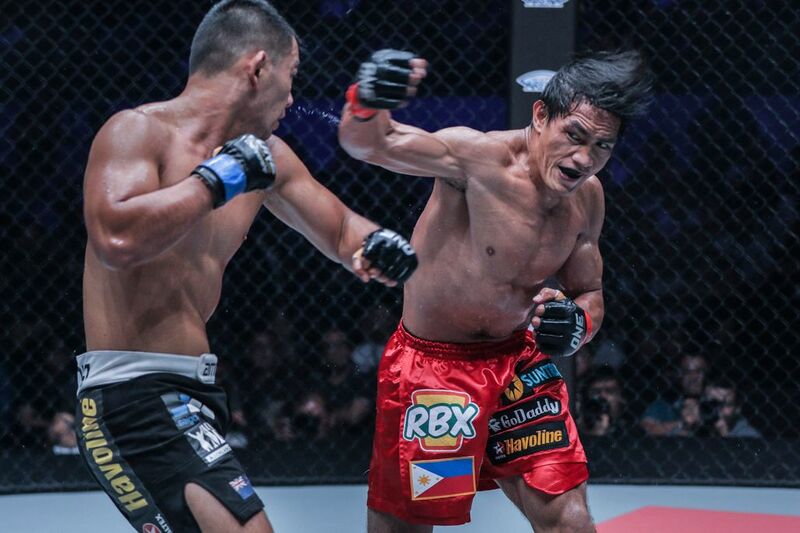 Aside from finding the right words to express himself, Folayang took an extended break to understand the errors he made during the history-defining contest. Also, he needed that time away to clear his head. A hard-working father to a beautiful young daughter and a loving husband to his faithful wife, he spent most of his time away from competition to be with his family. 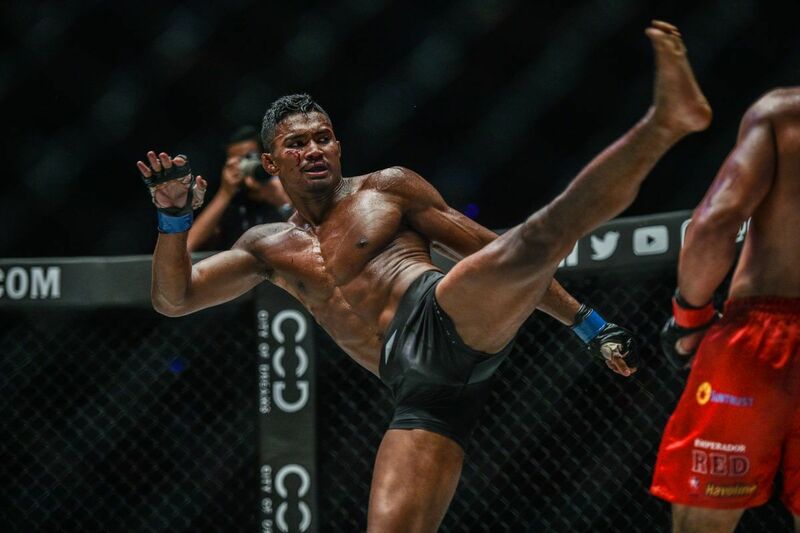 Folayang needed to relax and ease his mind before he could even think about returning to Team Lakay and resume training for another contest. 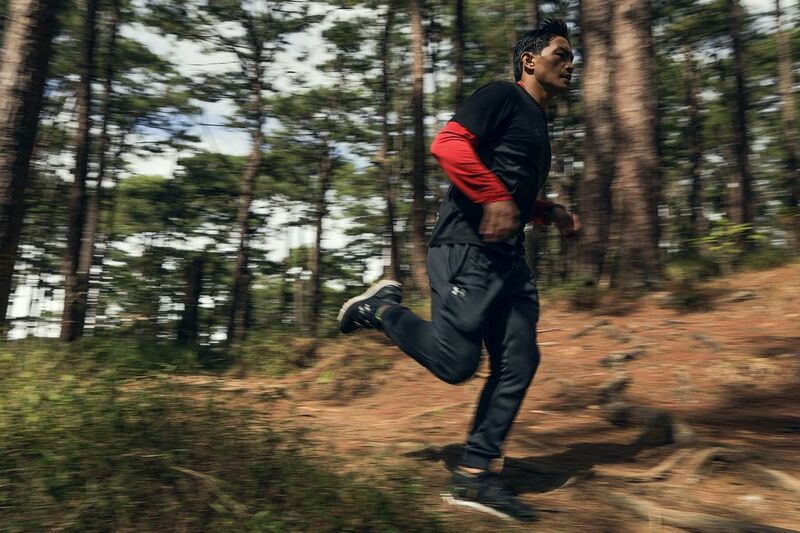 The Filipino icon believes that was the key to his return as the best competitor he can be, so he took time to concentrate on it. 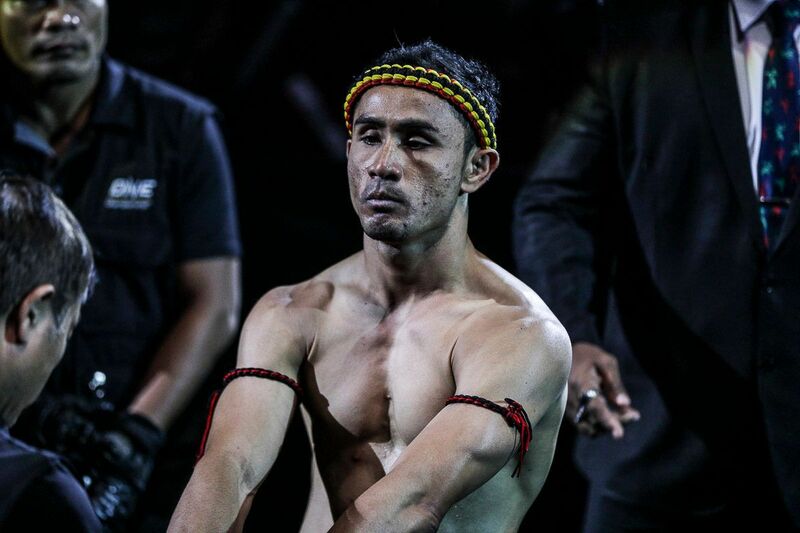 “As a man thinks in himself, so is he,” Folayang says, quoting Proverbs 23:7. “I am a firm believer that this game is mental, first and foremost. After you get your mind right, then you can start to work on the physical aspect of it all. It does not matter how strong you are; if you are not in the right frame of mind, you cannot move forward. 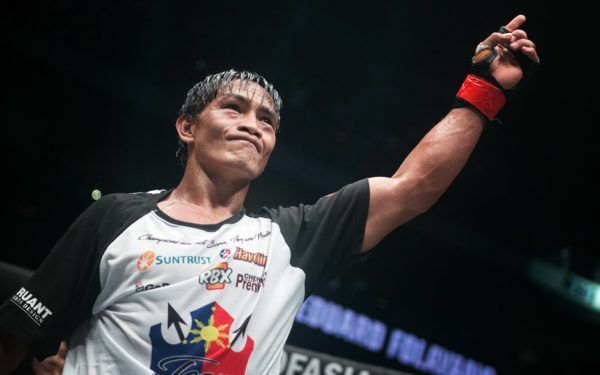 Now, Folayang has his mind right in the right place, and he is preparing to run through the ranks once again in an effort to recapture the ONE Lightweight World Championship. 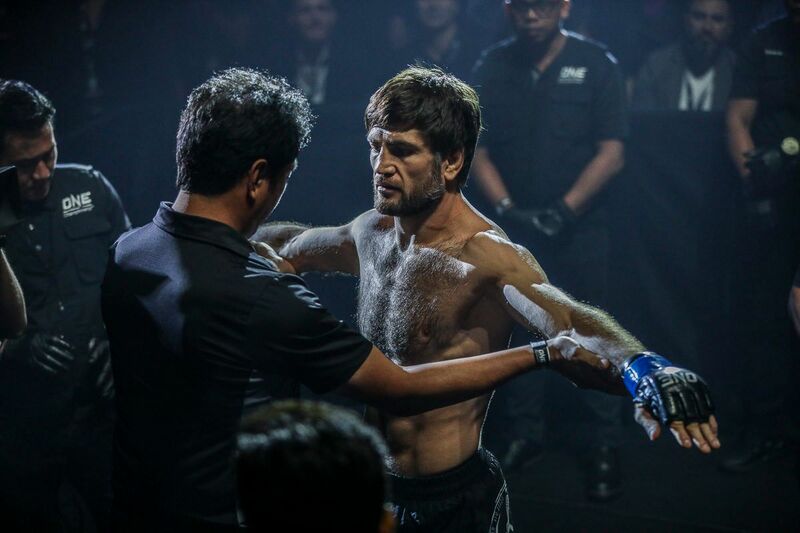 On Friday, 18 May, the veteran is scheduled to make his highly-anticipated return at ONE: UNSTOPPABLE DREAMS in Singapore. 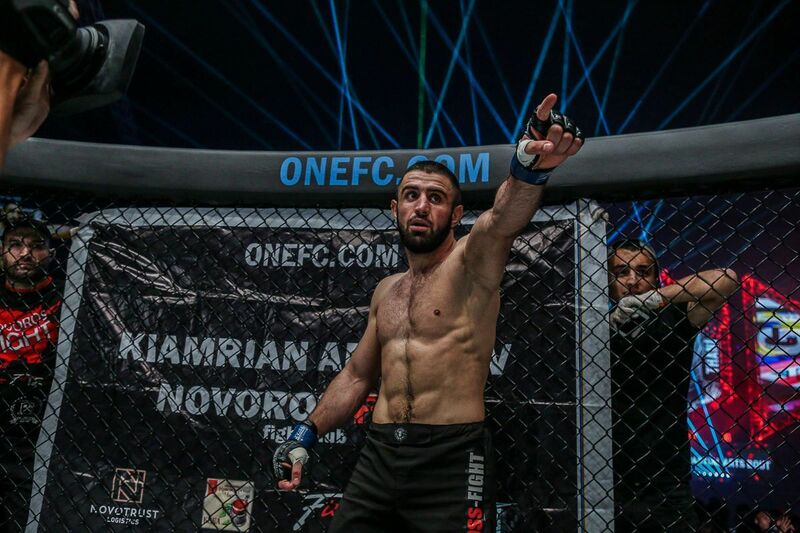 He will face Kharun “Predator” Atlangeriev, an unbeaten 11-0 Russian grappler who will be making his promotional debut. It will be the first time “Landslide” has stepped into the ONE cage in six months, and this time, he will be equipped with the lessons he learned from a life-altering defeat.